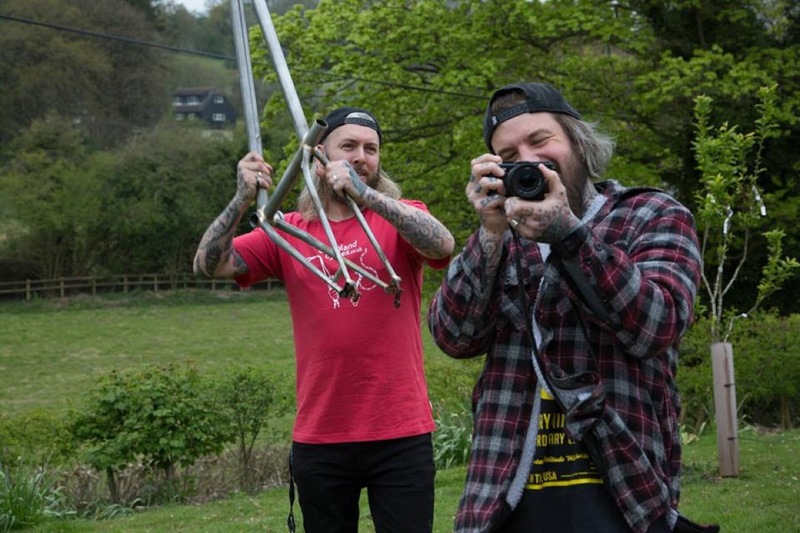 Makers of titanium madness, rad T-shirts, and self proclaimed industry shakers and agitators Sick Bicycles has just announced that it is ceasing production of its titanium frames. Sick, but not long for this world? In titanium at least. At least for the foreseeable. If it’s so good, why you getting rid of it? Putting it simply, admin, admin is a hassle. Lot of chasing couriers, manufacturers, customs, lots of customers wanting updates on where their baby is, endless emails and needing to manage and track. The business is growing, the volume of frames is going up and up rapidly and we need to do something to regain control (the drop system sill solve 90% of the problems we have). We want to keep our customers happy. We can offer prices almost half that of other manufacturers, even the big ones, as we utilize ‘downtime’ of those manufacturers (when other brands are not producing or can’t complete the size run they thought) to produce at a reduced rate. As we sell direct too, we have a smaller margin too. 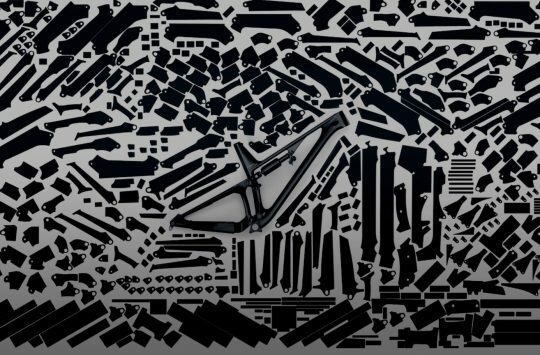 I LOVE Titanium, its a wonder metal, it makes amazing bikes, if I had my choice I would be making EVERYTHING out of this wonder metal. However, its hard to import, its an expensive risk to buy it in without orders. So for the foreseeable future financially its too much of a commitment. 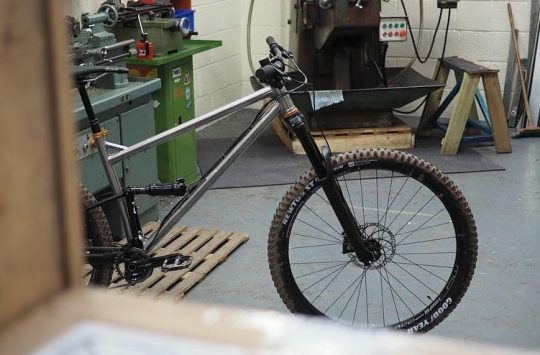 This will be the last ‘to spec’ production run we do, it usually takes a couple of months to arrive in the UK – Including messing around with couriers and customs. yeah, be patient, take the plunge. We will continue to offer support (including replacement dropouts etc). And ONE DAY We will inevitably release a run of Ti bikes again. 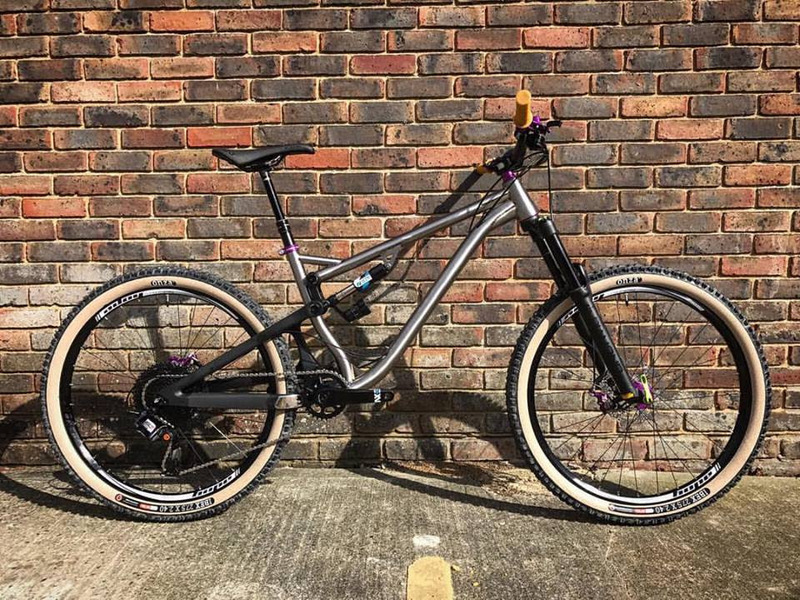 The Sick Bicycle Co, not fans of admin? Is this going to be like the ‘end’ of salad cream? Will we really see no more Gnarcissists, or Death From Aboves (Deaths from Above?)? Certainly there will be some who are sad (our own Fahzure was hoping to figure out a test ride opportunity), and probably others who think that it’s not surprise that industry upstarts are struggling to do their admin. Surely though, anyone that thinks bikes are for fun has got to be a bit sorry to hear this news. There’s a short sale – be quick, orders end Friday – so if you’re in the ‘sad they’re going’ group, get on over to their website and bag yourself a Christmas present. Looks like they are going old skool on the chain and seat stay width/tyre clearance on the steel hard tail in the photo! !……I doubt you will get a 1.9 tyre in that, maybe that is the future?! Go ahead, crush my dreams, I’ll make new ones. I struggle to comprehend the difficulty to hire some other individuals to cope with the admin and other stuff…??? Speculate to accumulate and all that jazz. It’s not rocket science lads. 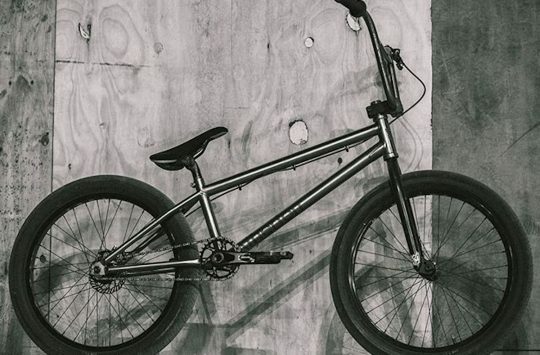 Awaits a flaming & new frames with radical designs to drool over.